REC Group is a solar industry pioneer, one of the larger global solar companies, and one of the more integrated, holding positions along the entire value chain: silane, solar grade polysilicon, multi-crystalline wafers, solar cells, and modules (panels). The primarily customers for their REC Wafer is REC Solar (cells and modules), though it also is a major wafer supplier to key players in the solar industry. The primary end user customer for REC Solar are electric utilities. During this engagement, the Oslo Norway headquartered company currently produced its wafers and cells in Norway, modules in Sweden, and silane/polysilicon in the US. Its solar customers were primarily in Western Europe, though significant market growth was expected in Asia and North America. Technology breakthroughs combined with the high cost of carbon-based energy created rapid growth in the solar industry. To keep pace with demand, the REC Wafer and Solar businesses anticipated the need to double capacity, possibly every few years. But to become competitive with other forms of power, solar needed to become much more efficient, and cut production costs by at least 30% over five years. 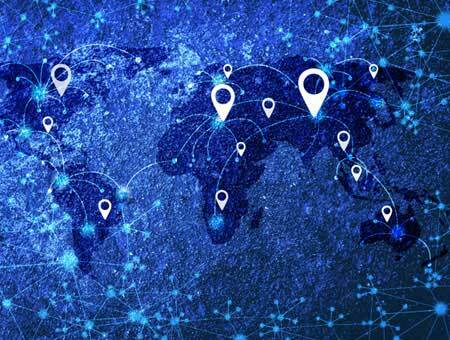 Therefore, in addition to technology improvements, industry globalization need to accelerate with production moving to lower cost countries and/or proximate to the growing new markets. To capitalize on its position as an industry leader and ensure it meets its growth requirements, REC needed to determine where and how to rapidly expand its wafer/cell/module production capacity. REC engaged our group to assist in developing and executing its global expansion and location strategy. The planned solar manufacturing campus, the largest ever built in the industry, planned to invest more than $3.0 billion in capital with more than 3000 employees. Our group developed the decision process and the screening and evaluation models to analyze Europe, Asia, and the Americas to identify the optimal combination of talent, low costs, supply base, and pro-business climate; conducted field inspections in 15 countries, detailed field due diligence in 4 countries in Asia and Europe; developed the operating cost and P&L models and the operating conditions evaluations; and, negotiated for incentives, land, infrastructure, and favorable tax treatment in the two finalist countries – Singapore and Malaysia. Developed the tools for REC’s decision process, cost modeling, conditions comparison, and negotiation strategy to identify and secure the top location – Tuas Singapore - in 9 months – almost one year faster than key competitors who were conducting similar expansion analysis. Identified, screened, and modeled viable solar manufacturing campus options meeting key criteria in each region of the world. Developed the strategy and led the negotiations with the governments for the land transfer, tax holidays, utility and road infrastructure development, training and investment grants, and other inducements valued at hundreds of millions of dollars. 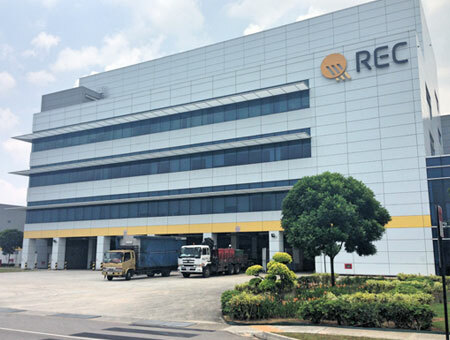 The project chose Tuas Singapore, which is now REC’s integrated manufacturing campus for wafers, cells, and panels.